Busy Signal will be returning to Groovin’ In The Park this year despite his issues with the promoters. Last year, Busy Signal abruptly left the stage in the middle of his performance on the annual event in New York after his mic was cut. In an interview backstage, the Turf deejay blast the promoters calling them unprofessional for not allowing him to perform for his fans. Part of the reasons for the abrupt end to his set was because R. Kelly was billed to perform and the show was running behind schedule. 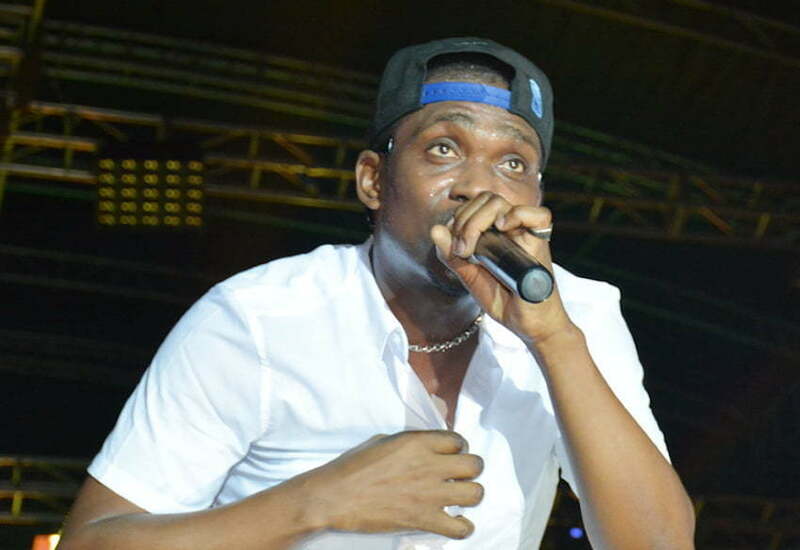 Busy Signal fans played a major role in his return to the event. 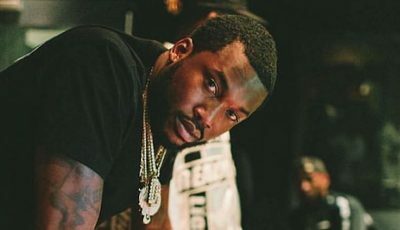 You can recall last year when the dancehall deejay drops the mic and walked off the stage the large crowd was furious. Busy is one of the most in-demand artists in dancehall currently. With over a decade in the business under his belt, the “Step Out” deejay has amassed a vast catalog for himself over the years.